Alasdair has over 16 years commercial property experience. Acting for DEFRA in relation to its property matters. 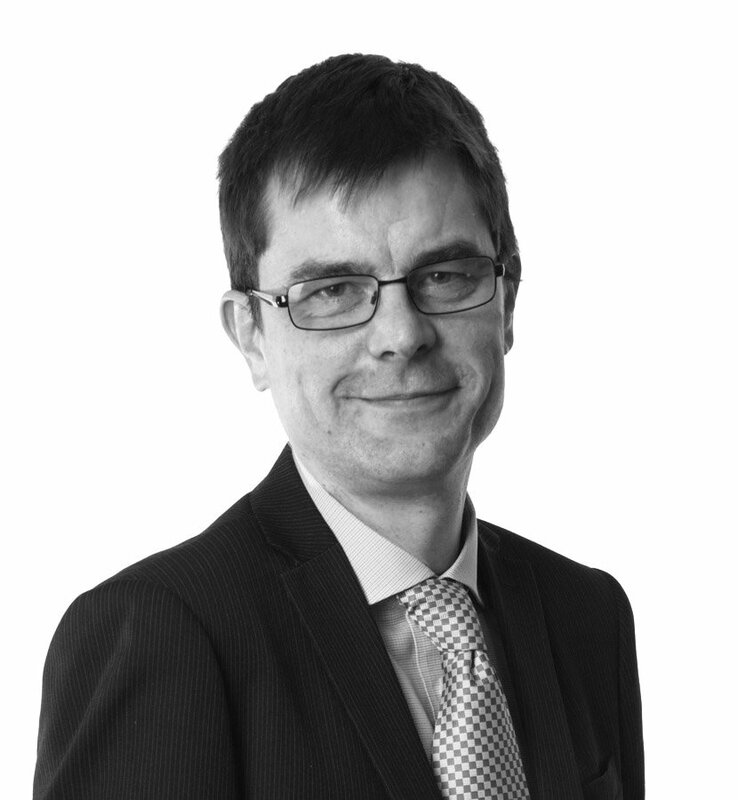 Alasdair has also acted for URENCO in relation to property development at one of its nuclear sites. I like being part of the deal and playing a valuable role in achieving good outcomes for clients. I fell into it really. I started out in the areas of conveyancing, criminal and family work, with a high street firm. I switched to commercial property when a friend suggested I had a go, back in 1999 and I haven’t looked back. The profession is generally becoming more and more specialised, so I am not sure such an opportunity would arise today. Definitely, for me. The work is challenging, mainly due to the legal complexities involved in this area of law and the size and volume of some of the documents, but I find it extremely rewarding. It is very satisfying guiding people through deals to achieve their desired results. I have two teenage children, so much of my free time is taken up with them, mainly providing a taxi service. I am a keen golfer though and usually manage to play once a week. Yes, I appeared in the film Calendar Girls and went to the film’s premier at Leicester Square, London. That was very different and great fun.